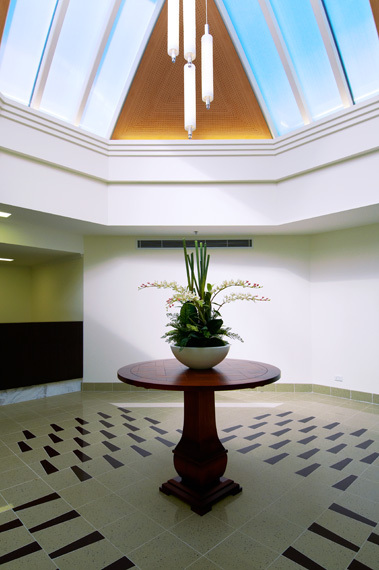 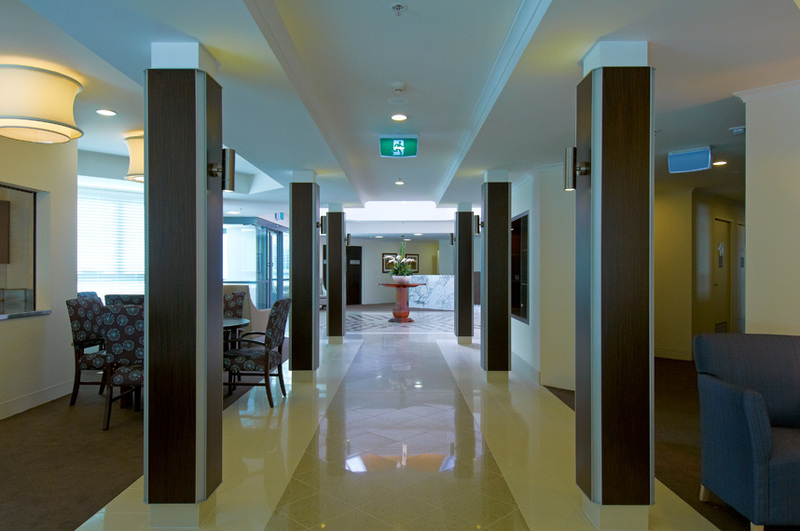 Large redevelopment of an existing aged care facility over 3 levels. 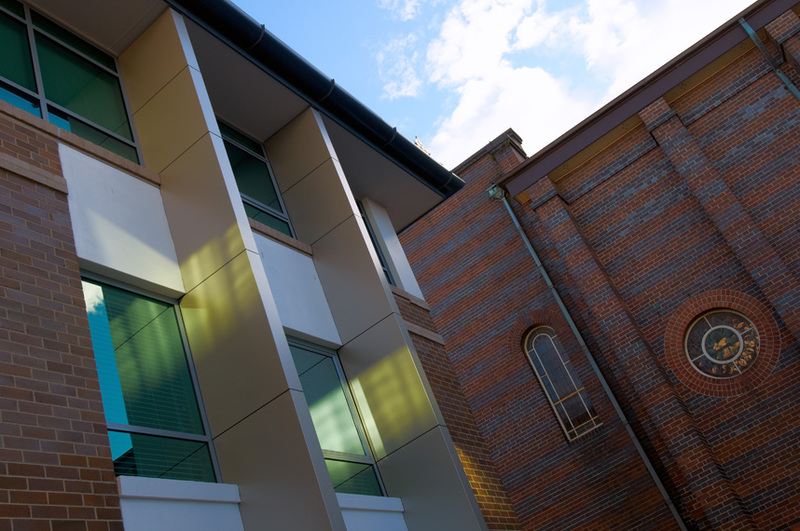 Construction was managed on a constrained and busy site adjacent to an operational school and an significant heritage listed building in Concord. 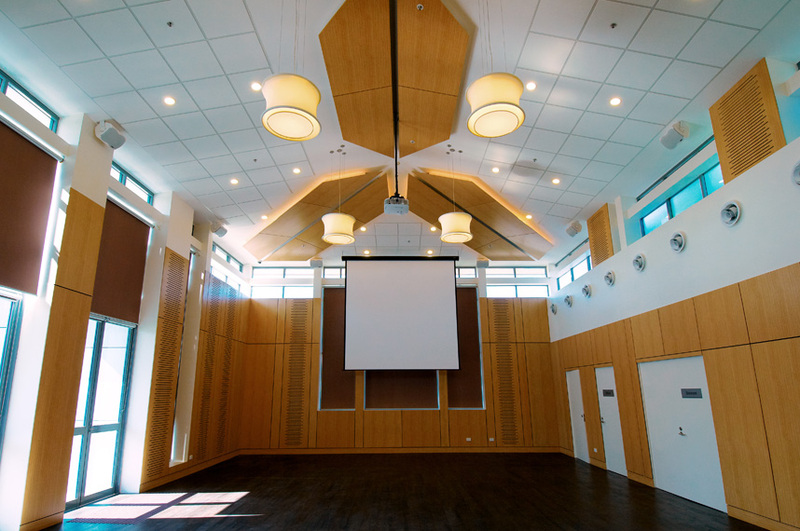 "This was a large redevelopment on a constrained and busy site adjacent to our church. 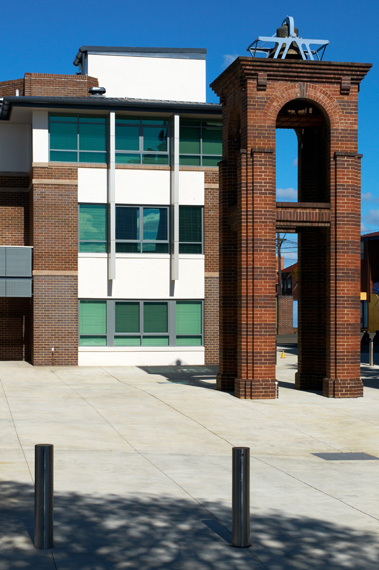 It also involved significant school and traffic requirements. 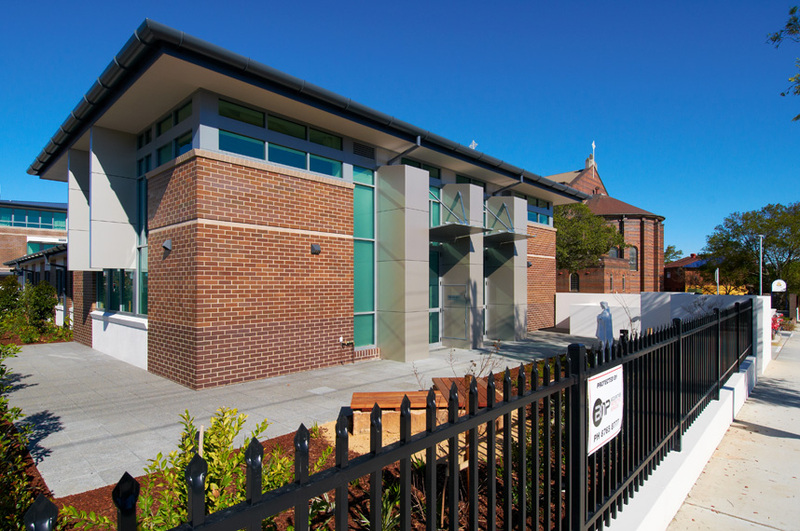 Grindley worked closely with us to minimise the impact of the construction on parish and school activities. 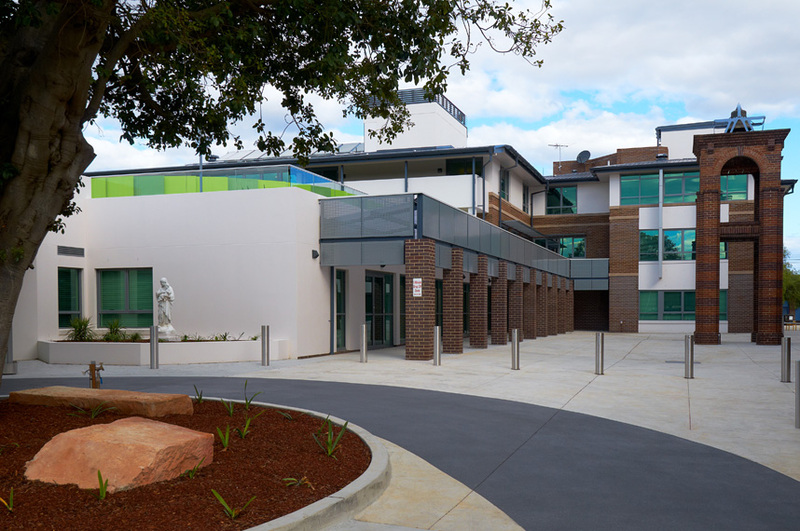 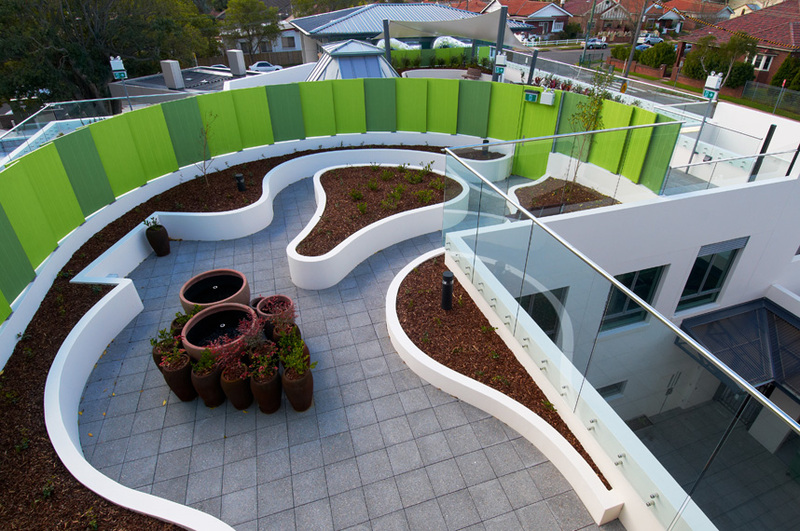 The finished building reflects Grindley’s experience in aged care construction and their commitment to work cooperatively to achieve the best result for the project. 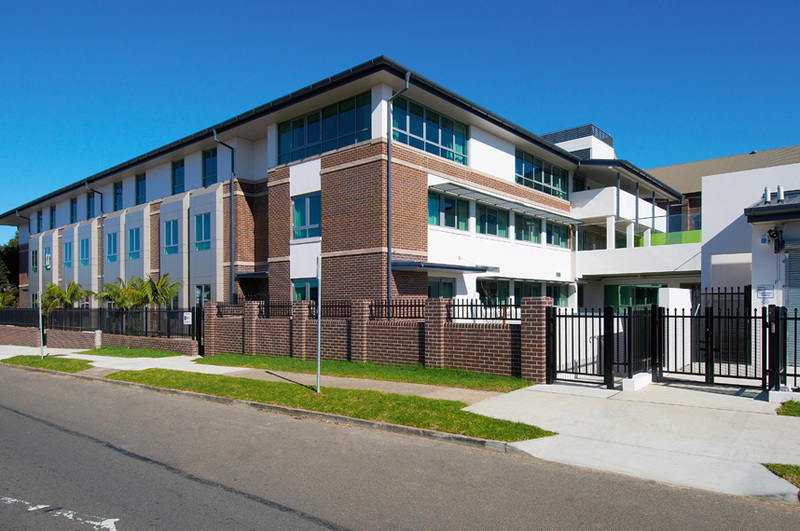 The staff and residents are very pleased with their new home and the benefits the facility brings to our surrounding community."